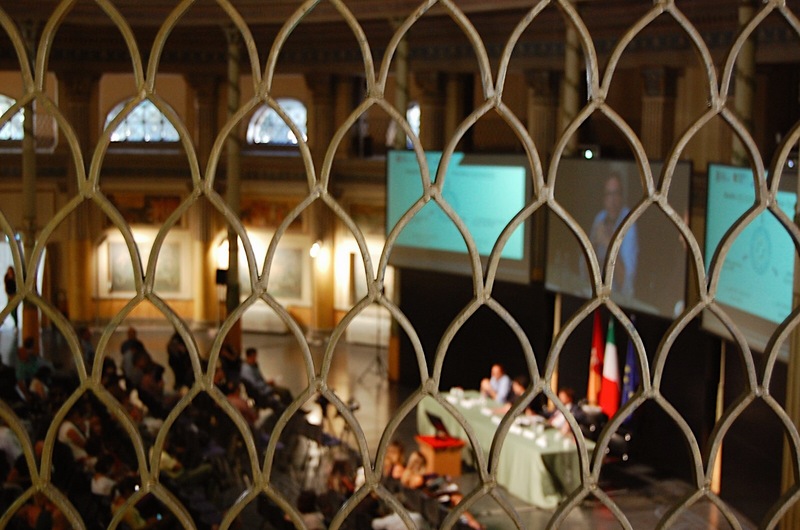 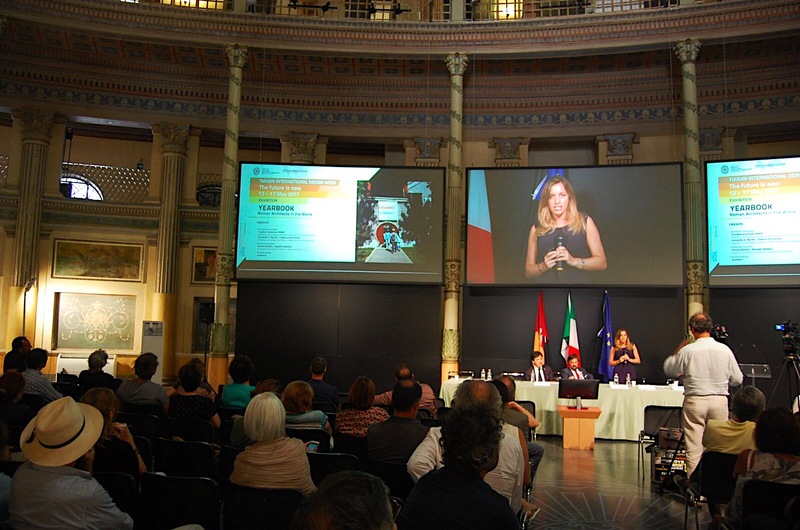 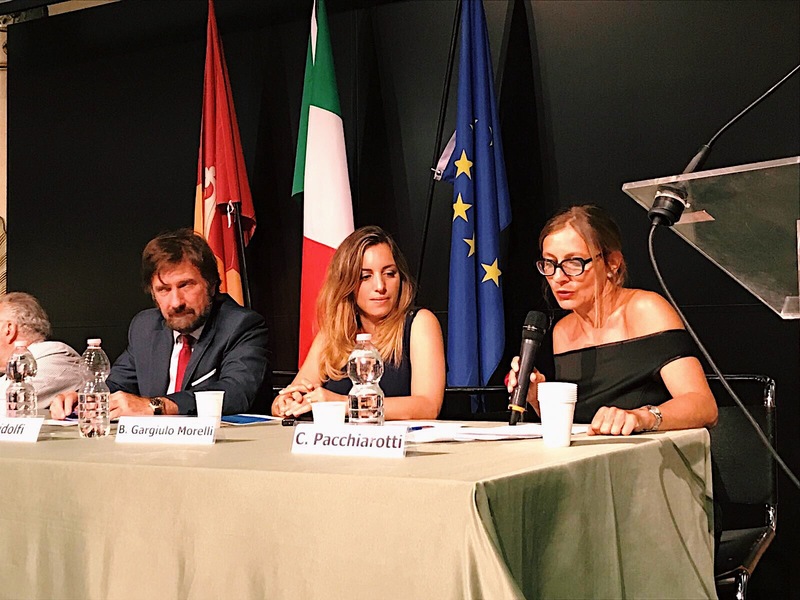 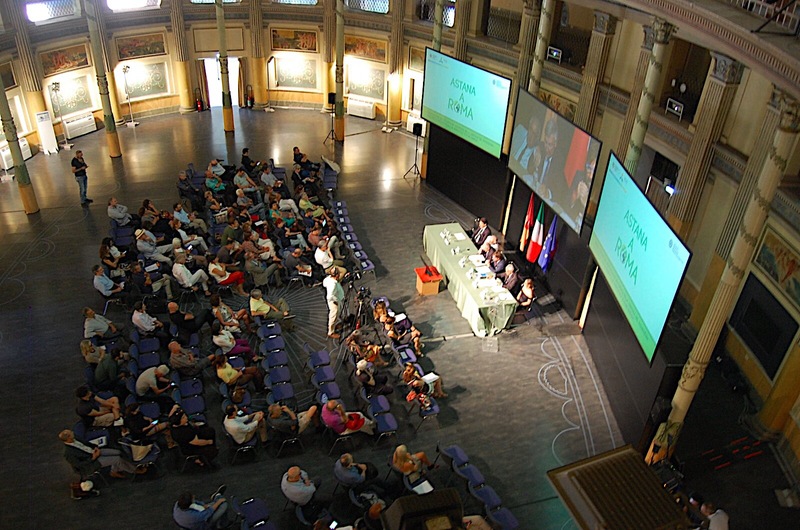 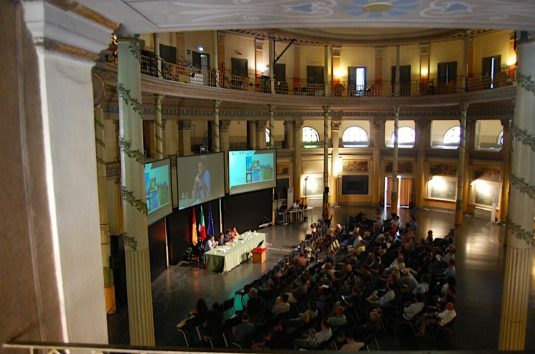 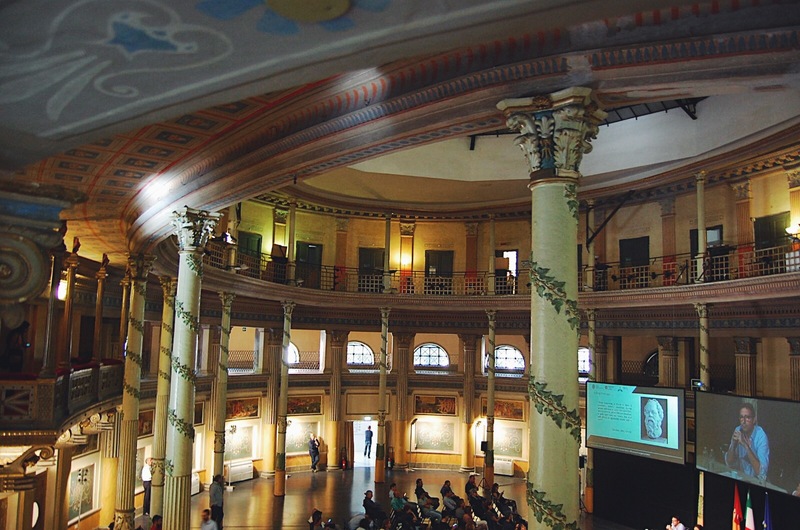 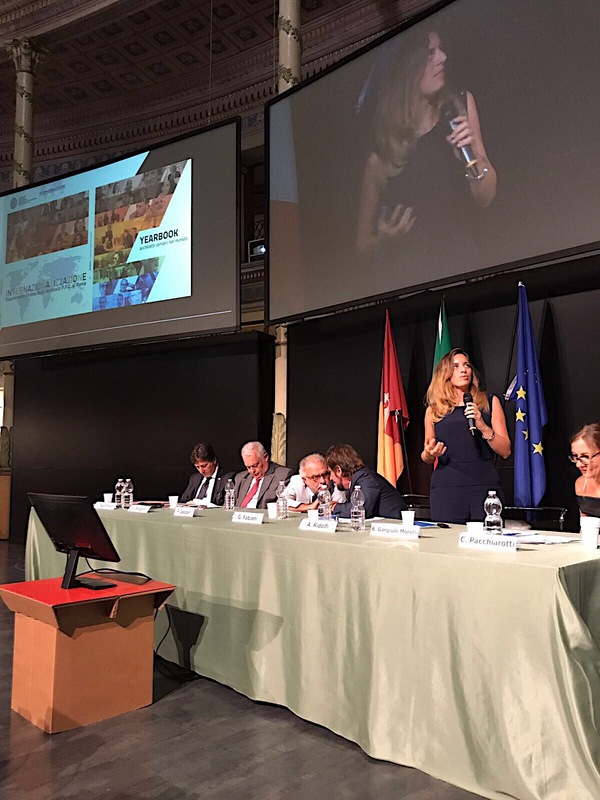 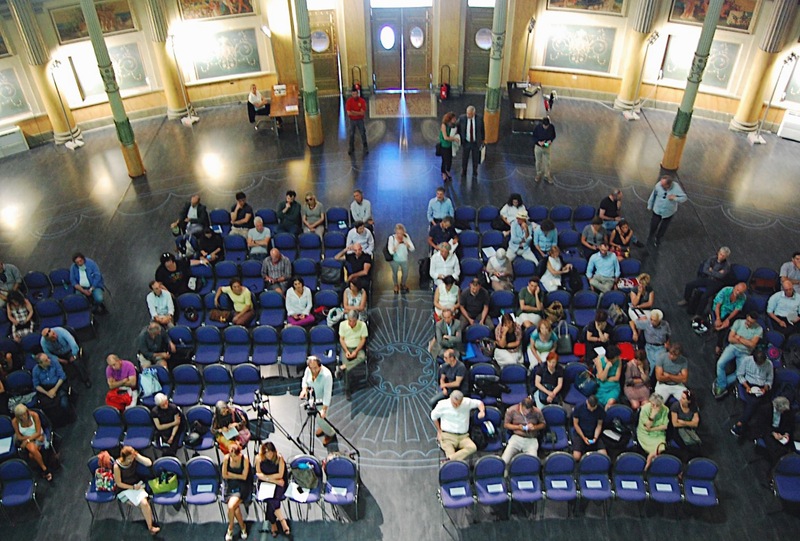 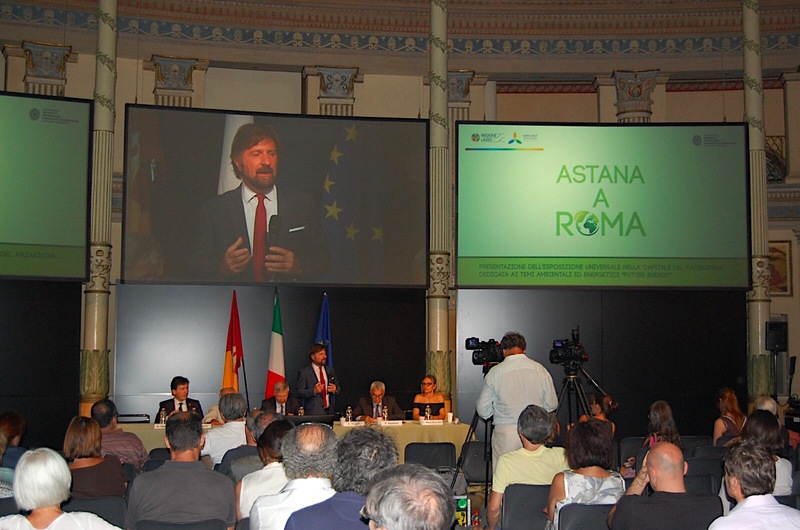 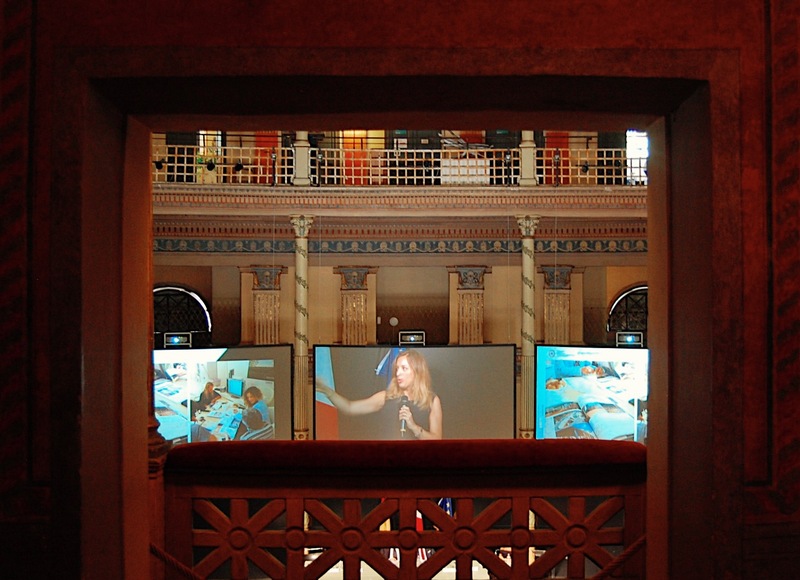 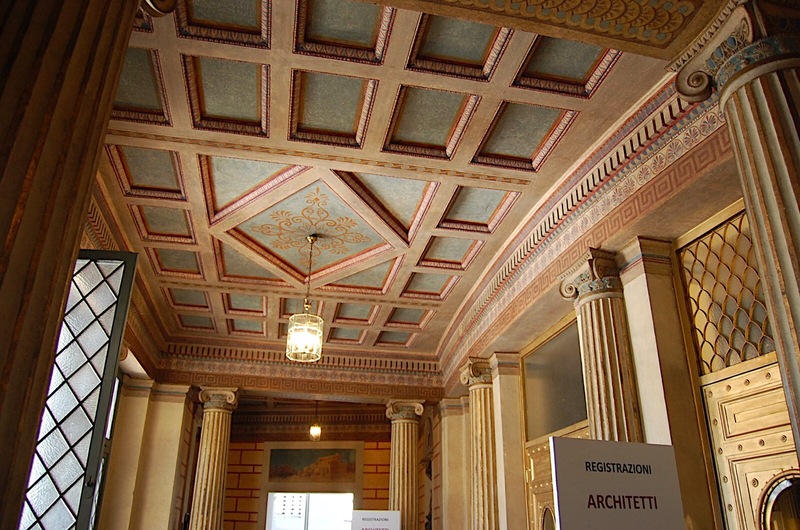 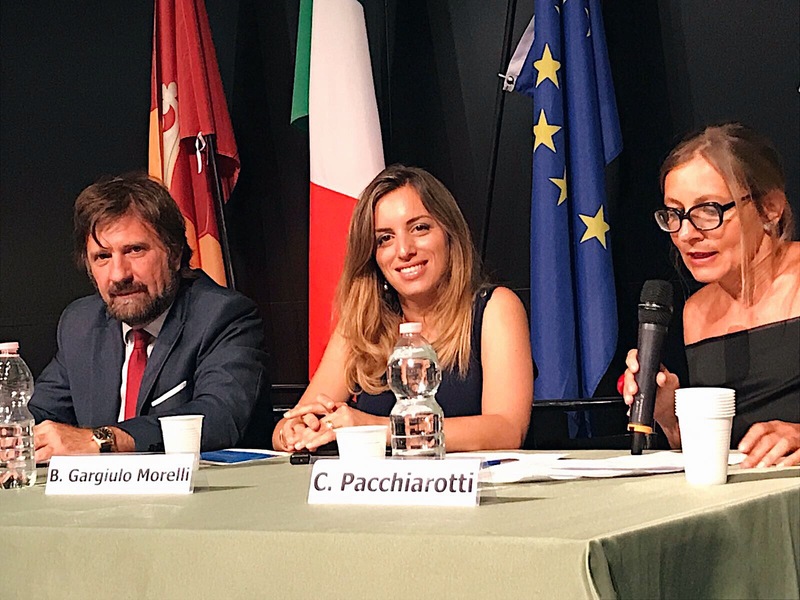 Astana in Rome was held Wednesday 5 July in the Casa dell’Architettura – Chamber of Architects of Rome, a presentation focused on environmental and energy issues of the Lazio Region in preparation for the Astana Expo 2017. 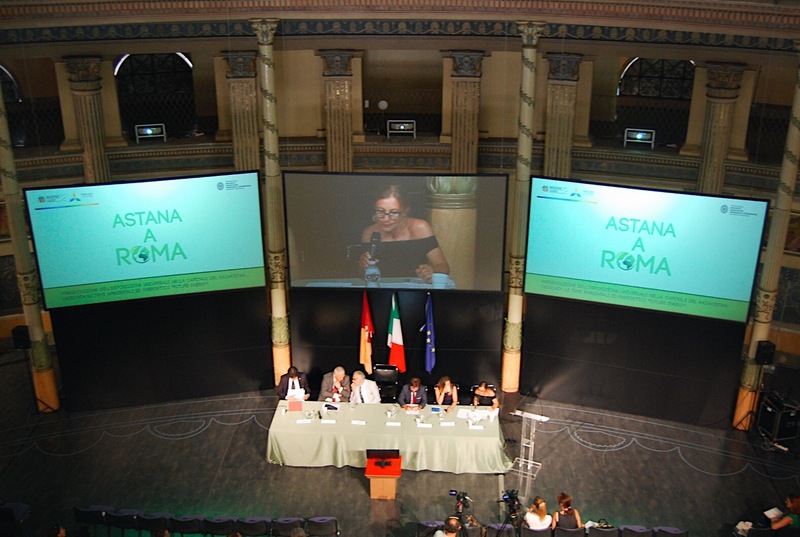 Among the presentations were the Italy Pavilion of Astana 2017 by Paolo Desideri of Studio ABDR, “6 PILLARS ON SUSTAINABILITY: Roman Architects in the World”, a video produced by the OAR Department of Internationalisation (Alessandro Ridolfi, Benedetta Gargiulo Morelli and Cristiana Pacchiarotti) and the Department of “Sustainable Projects and Energy Efficiency” (Patrizia Colletta and Riccardo Hopps), with projects dedicated to the topic of sustainability and energy efficiency, and the “Yearbook 02: Roman Architects in the World”. 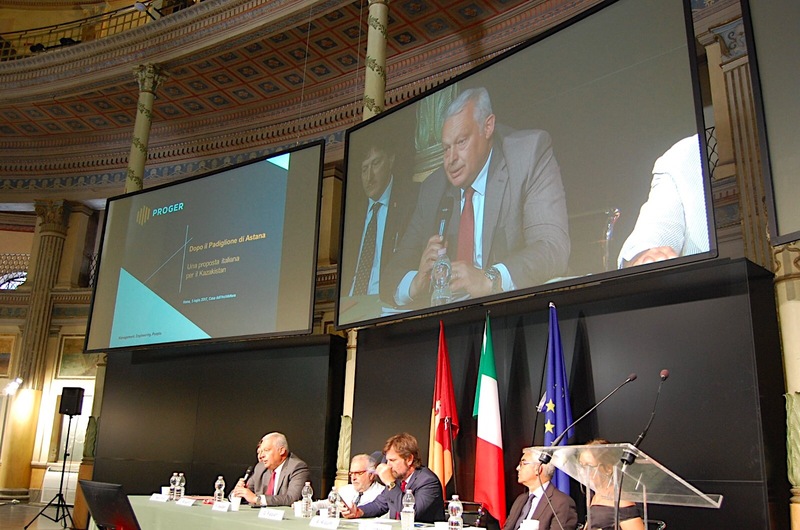 Opening greetings were given by Alessandro Ridolfi, President of the Order of Architects of Rome, Guido Fabiani, Economic Development and Production Director of Lazio Region, and Ferdinando Pastore, Industrial Technology Office, Energy and Environment ICE. 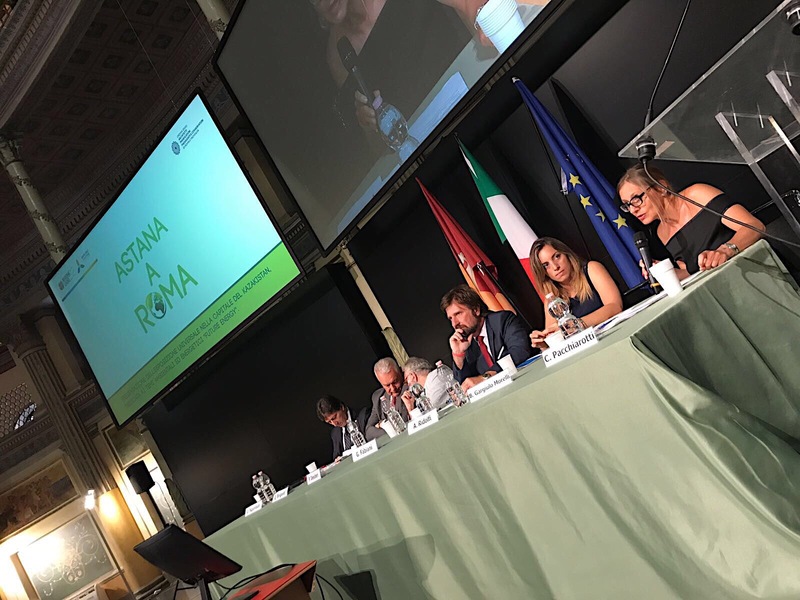 Speakers included Quirino Briganti, Expo Astana ITA/ICE Expo Coordinator, Introduction and Presentation Astana Expo; Paolo Desideri, ABDR Study, Pavilion Italy Presentation; Umberto Sgambati, CEO Proger S.p.A., Realization Pavilion Italy; Cristiana Pacchiarotti, Department of Internationalization OAR, Missions and Strategic Goals; Benedetta Gargiulo Morelli, Department of Internationalization OAR, YEARBOOK 02 Roman Architects in the World; Riccardo Hopps, Department of “Sustainable Project and Energy Efficiency” Order of Architects P.P.C. 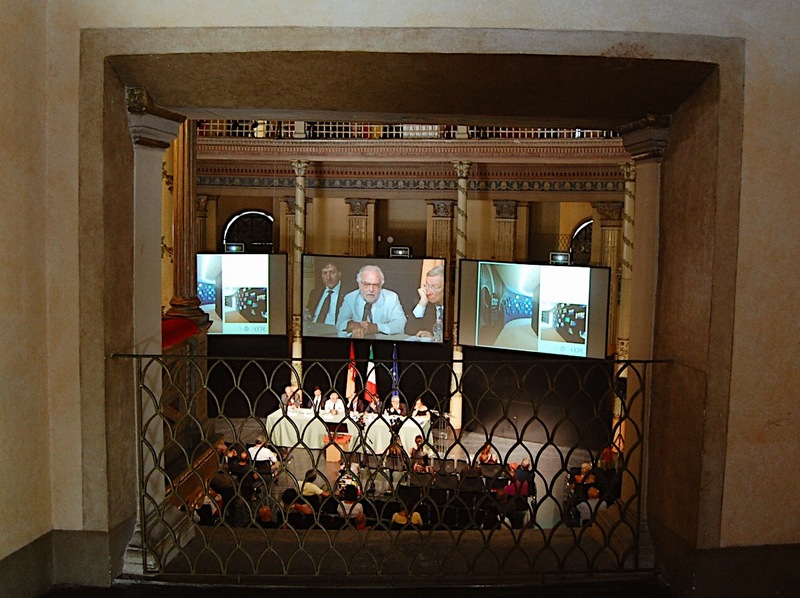 of Rome and the province.